Published in July by New Directions, Marcia Douglas’s The Marvellous Equations of Dread: A Novel in Bass Riddim is a magical realist work of experimental prose with a non-linear narrative interweaving historical figures associated with Rastafari, including Haile Selassie I, Marcus Garvey, and Bob Marley. Framed by the keen perspective of a deaf woman, Leenah, the novel does with a reggae aesthetic what writers like Ishmael Reed and Toni Morrison do with bebop and the blues. Douglas employs concepts such as the dub-side, version, re-mix, and Nyabinghi chanting as structural devices for a mythical reworking of Rasta history, from Kingston’s ghettos through to Selassie’s Ethiopian palace, Marley’s years in London, and Zion land. In 2008, Douglas began performing Natural Herstory, a one-woman multimedia performance drawing from her poetry and fiction to explore Jamaican women’s voices. Natural Herstory Remix is a continuation of that project, with a focus on The Marvellous Equations of the Dread, examining what a hybrid (fiction/poetry/one-drop beat) novel might become when given voice and stage. It is directed by University of Colorado Theatre professor Cecilia Pang. This event marks Douglas’s only New York appearance to launch The Marvellous Equations of the Dread, available for purchase here. 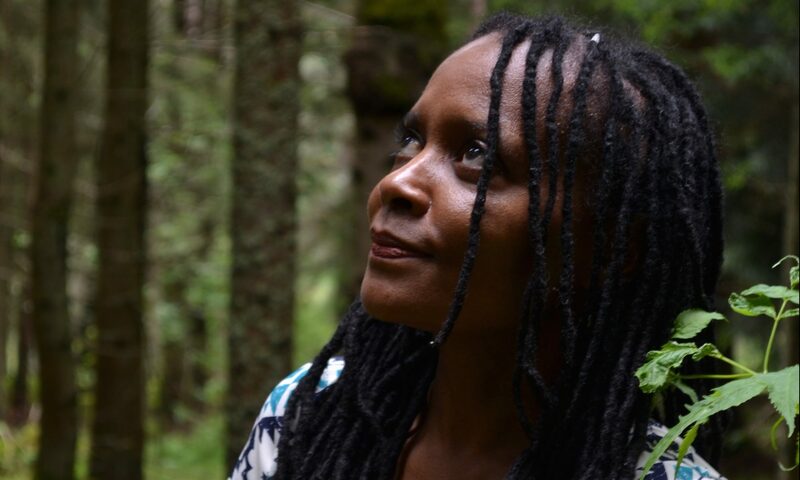 Born in the UK in 1961 and raised in Jamaica, Marcia Douglas is a novelist and poet who currently teaches creative writing and Caribbean literature at the University of Colorado, Boulder. A recipient of a National Endowment for the Arts Fellowship, she is the author of the poetry collection Electricity Comes to Cocoa Bottom as well as the novels Madam Fate, Notes from a Writer’s Book of Cures and Spells, and The Marvellous Equations of Dread. With musical selections by DJ Image Man.